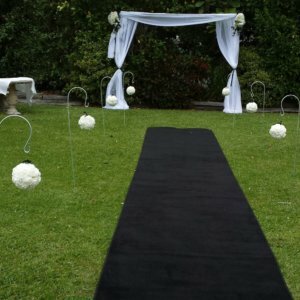 Wedding aisle carpet runners for hire in black, red, blue, purple and pink. 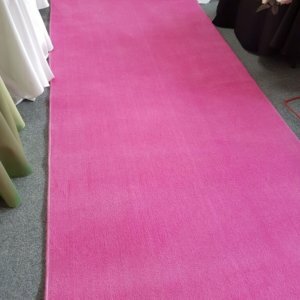 Carpet flooring in WHITE for SALE 2m wide sold by the metre. 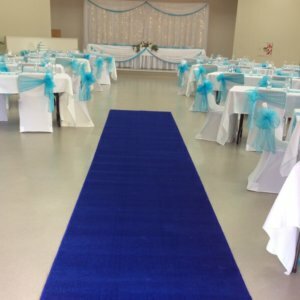 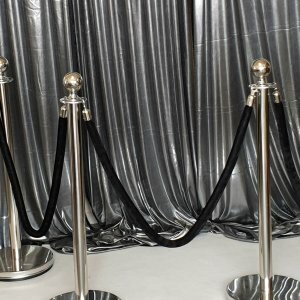 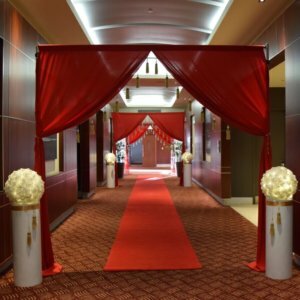 Aisle Carpet for hire are 1.2m wide and from 5 to 12metres in length. 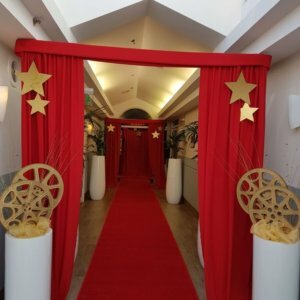 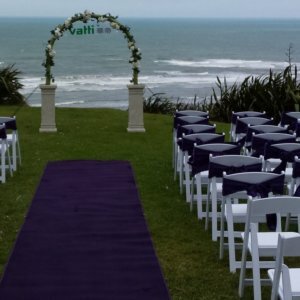 Indoor or outdoor use – create a full ceremony package with the addition of and arch, aisle stands, signing table and more.